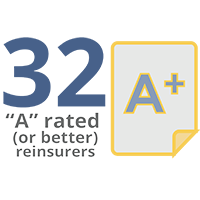 The New Jersey Schools Insurance Group ("NJSIG") is a public entity insurance group, also known as a self-insurance pool, established in accordance with P.L. 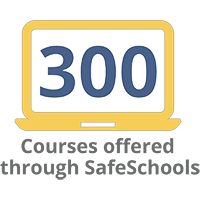 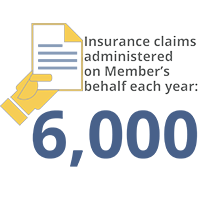 1983, c. 108, that provides insurance coverage and risk management services to member school districts. 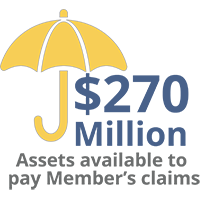 The concept of pooling is one whereby public entities can join together to provide protection from risks on a group basis. 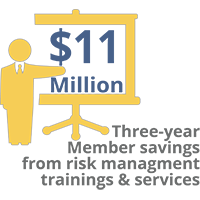 As a self-insurance pool, NJSIG is governed by a Board of Trustees which is comprised of School Board members, Superintendents and Business Administrators from NJSIG member districts. 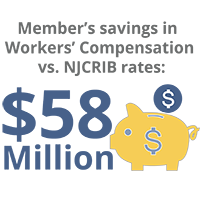 By joining NJSIG, members collectively attain benefits not possible individually and pool their premiums into a common fund to be used for the benefit of all member districts. 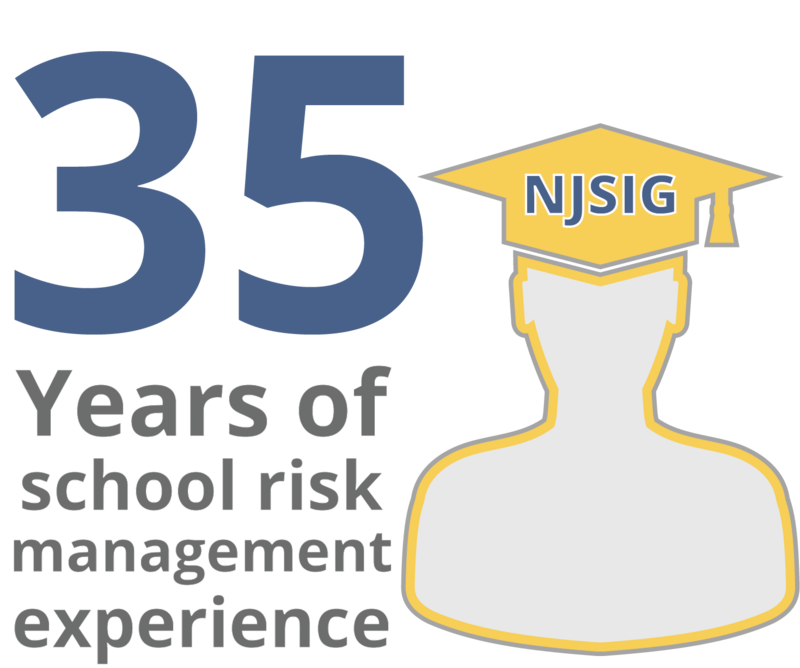 NJSIG is comprised of approximately four hundred boards of education and charter school districts, and offers members a cost-effective method of obtaining coverage for the following lines: workers' compensation, general liability, automobile liability, excess liability, property, error and omissions, bonds, crime, electronic data processing, environmental liability, equipment breakdown, and auto physical damage coverages. 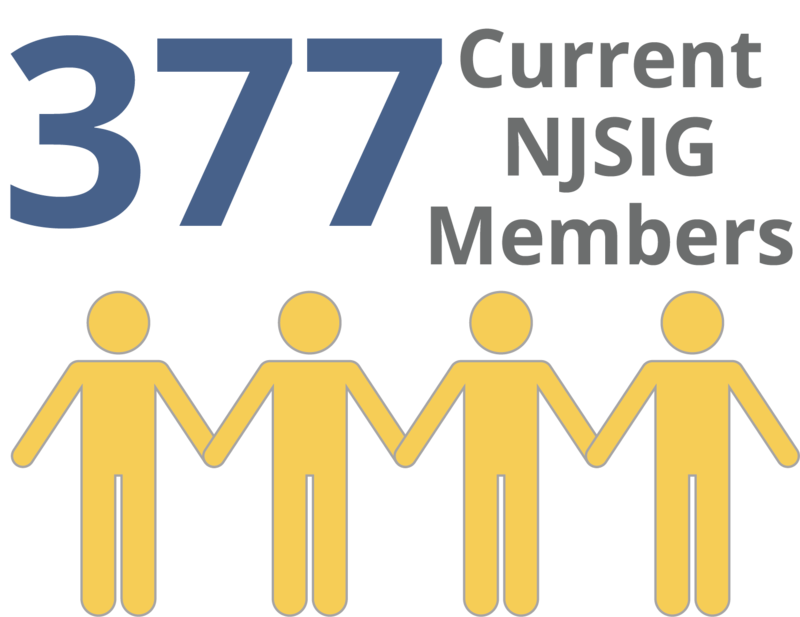 NJSIG provides claims administration, underwriting and safety and risk control services for members.